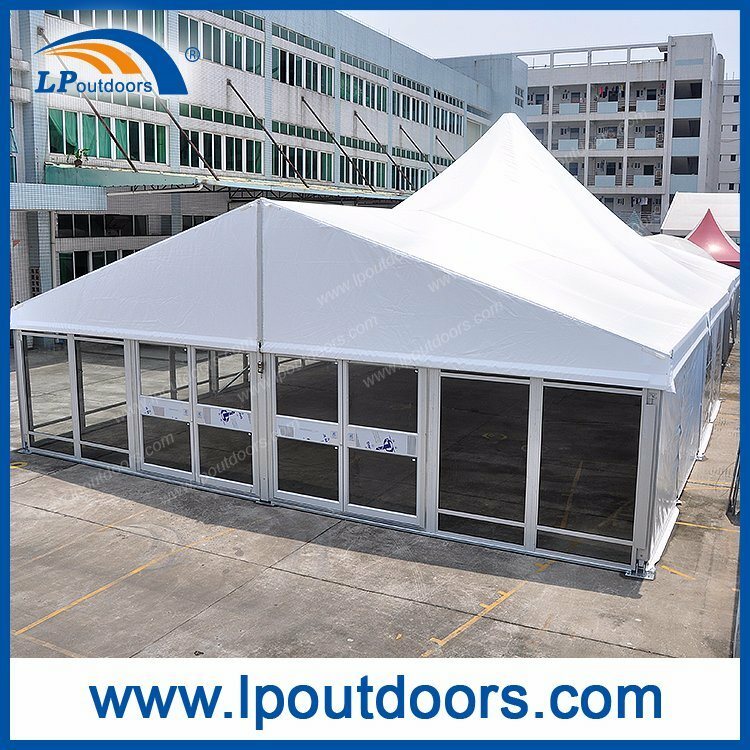 2.Clear span tent with aluminum parts will not rust. 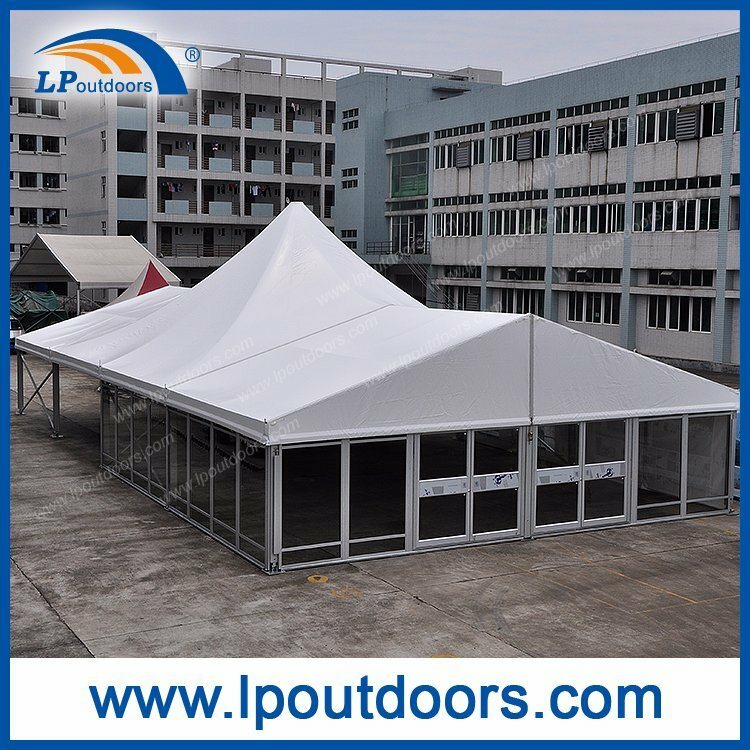 3.Clear span tent is water resistant, fire retardant, durable, and uv protected. 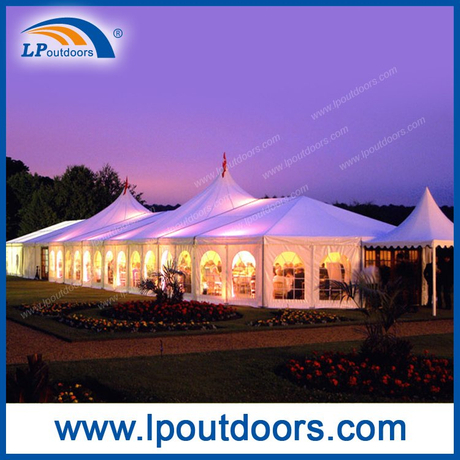 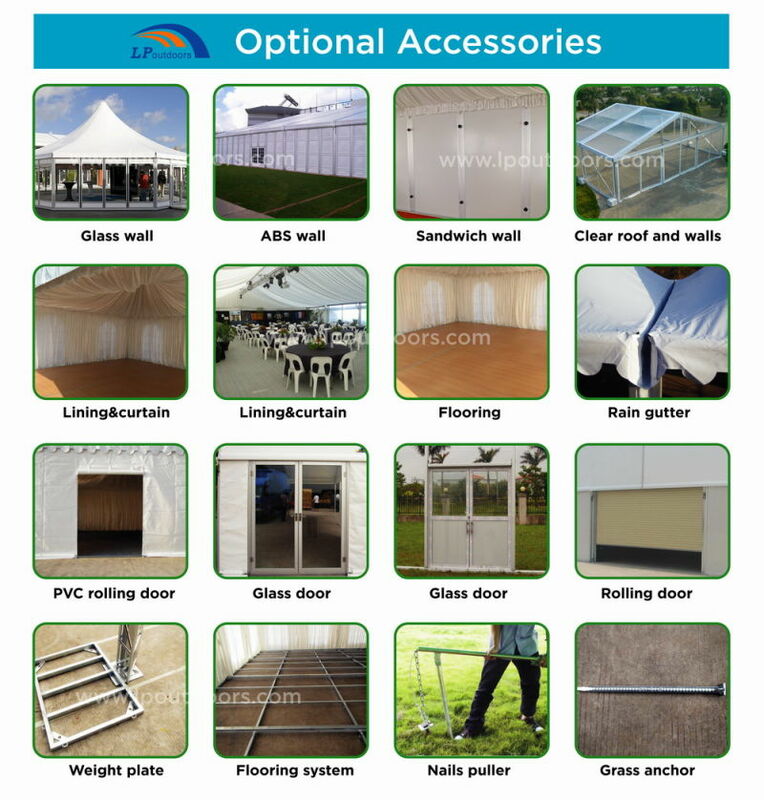 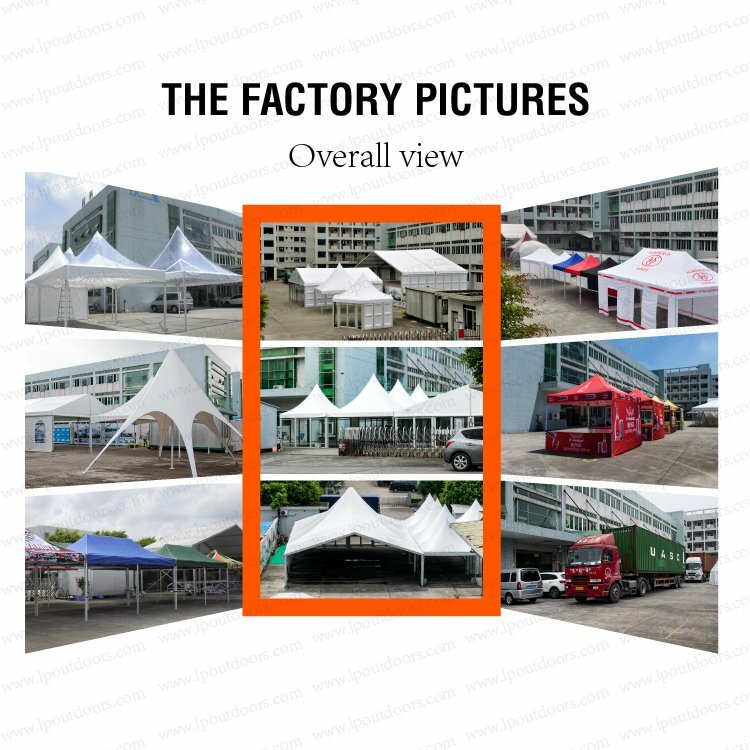 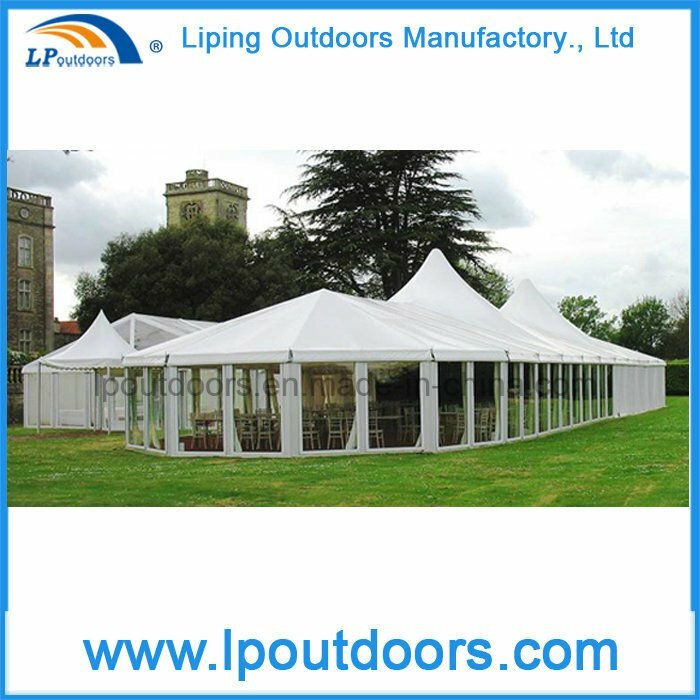 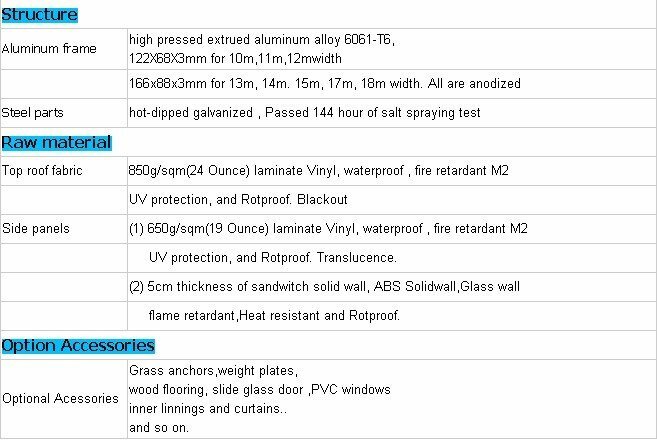 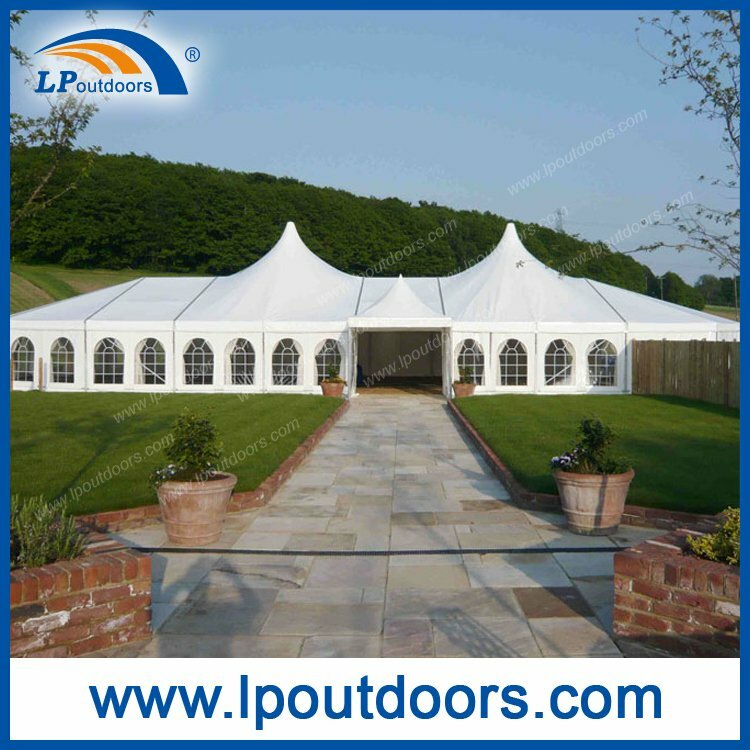 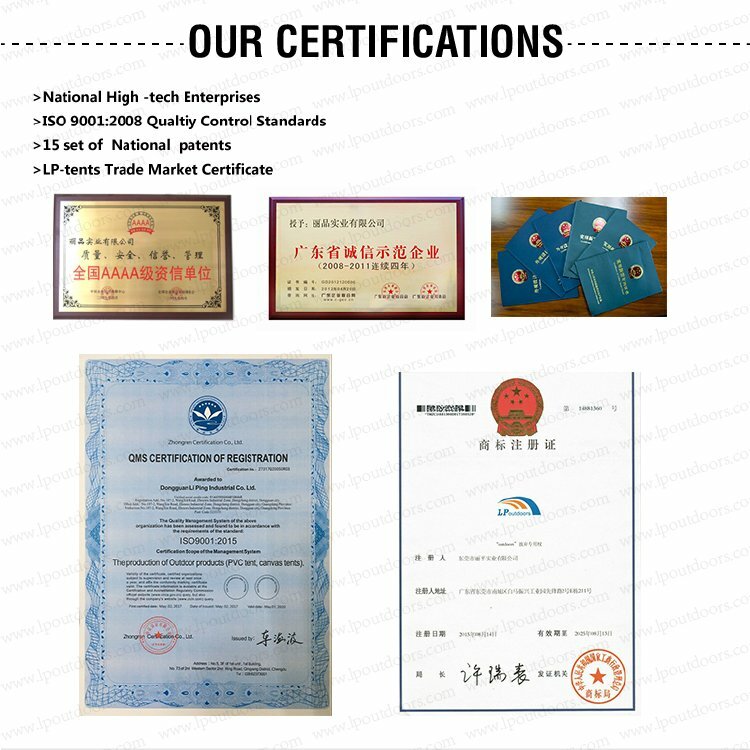 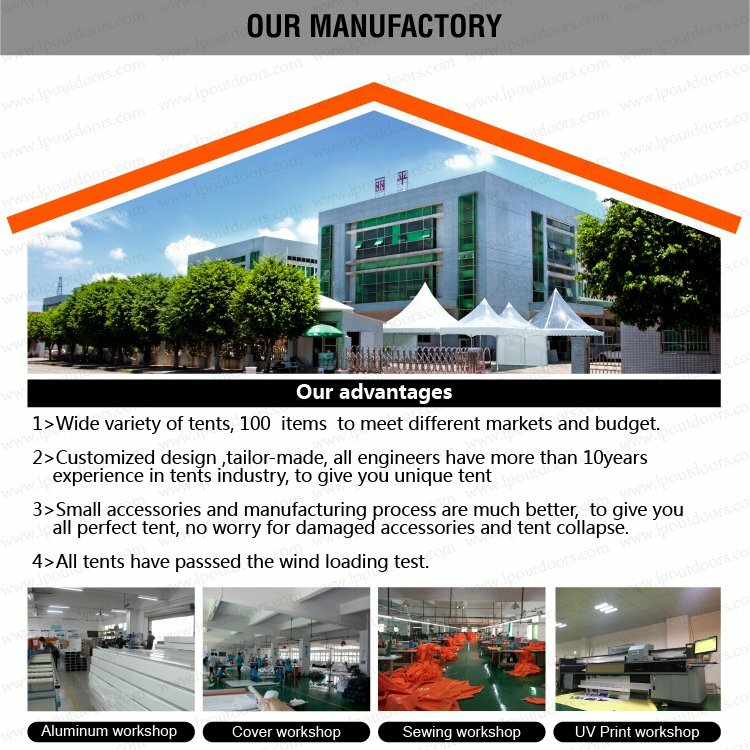 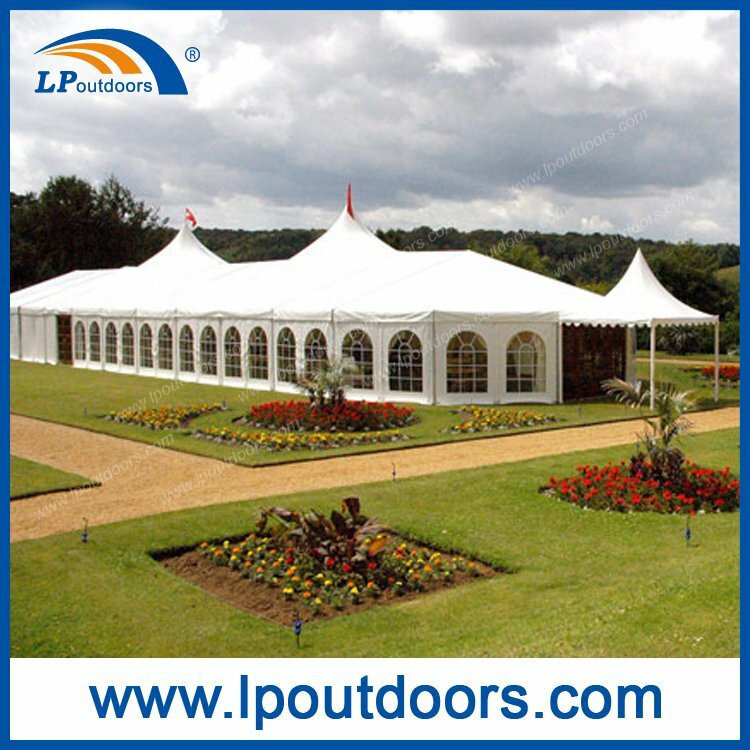 4.Clear span tent quality: accessories and manufacturing process are much better.